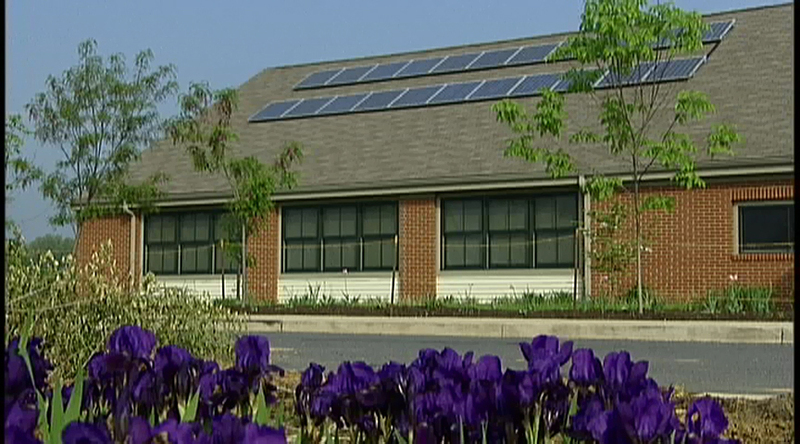 The State College Friends School, an independent Quaker school for students in preschool through eighth grade, worked with the WPPSEF to install a 3.4 kW solar PV system to meet the electric needs for their community room and kitchen. The project was developed by the Friend’s School Green Committee, which also worked with their teachers to integrate solar energy into classroom instruction. WPPSEF provided $30,000 to this project in 2003.